Currently viewing the category: "Shima"
Shima Needs Rule Redoing! 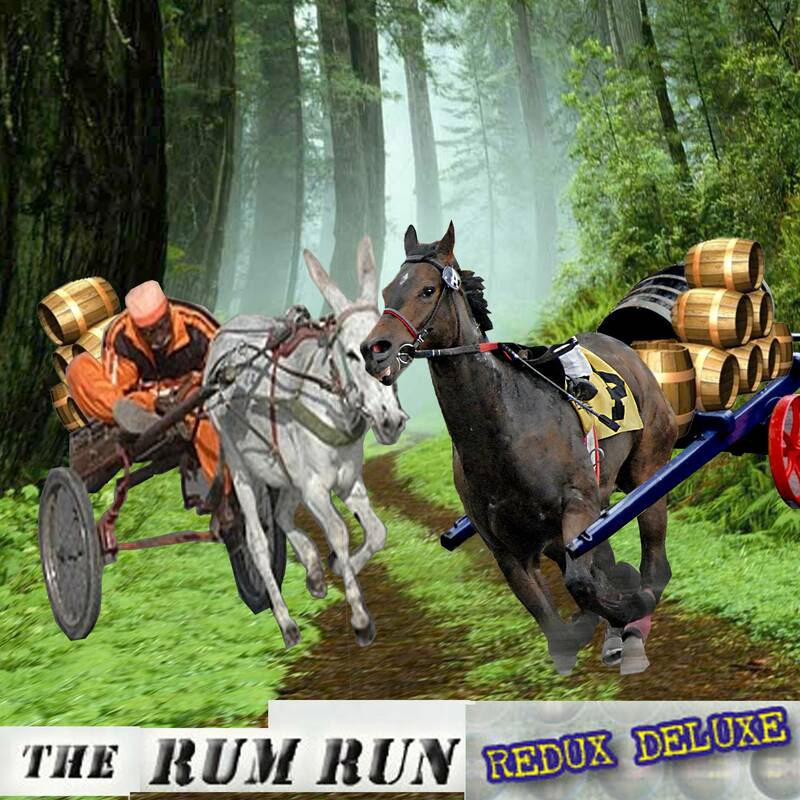 Rum Run Redux Deluxe on the Rise! ‘Shima’ is a Finalist in the Resource Contest!